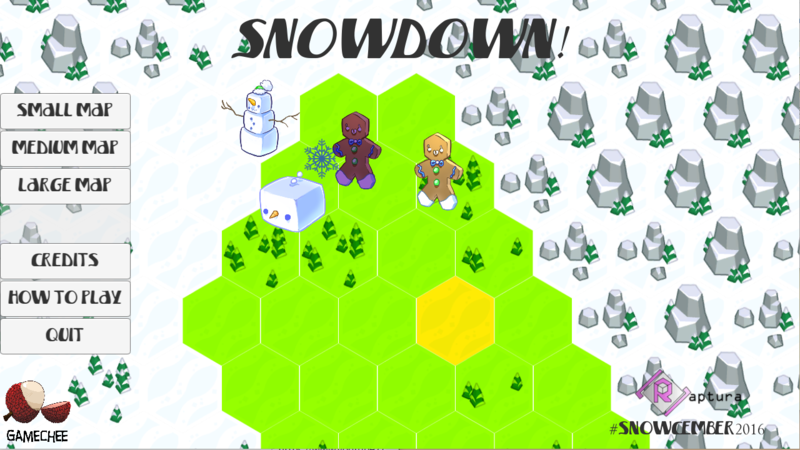 The result of a small self-sanctioned three day game jam in winter 2016 "Snowcember"
Snowdown! 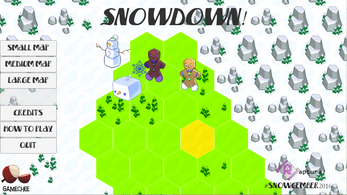 is a hexagonal based tactics game. Control different units to defeat your opponents and support your allies. Thank you to all who supported the stream and helped us with the project! Without you this would not be possible. AI in large map known to sometimes lag the game.